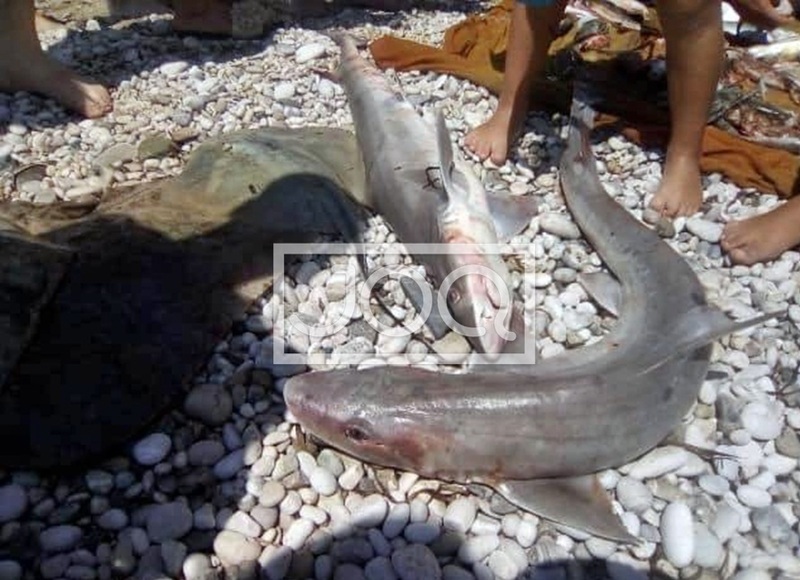 Two small sharks are caught today by fishermen in the Ionian Sea, at the shores of Vlora. It is about two medium size sharks caught in Lukovë. Fishermen say there may be other such creatures who approach the shore. They advise all vacationers to show care and control the places around, where they swim.